An extra 200 F.P.S. 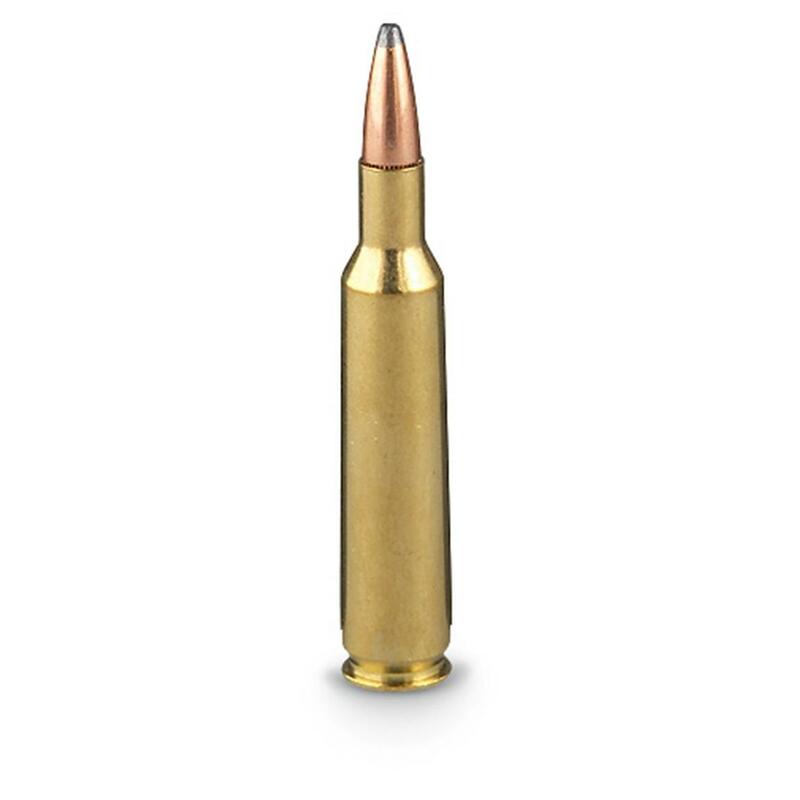 flattens trajectory, reduces wind drift and delivers more smack-down energy on target, with no increase in recoil or muzzleblast. 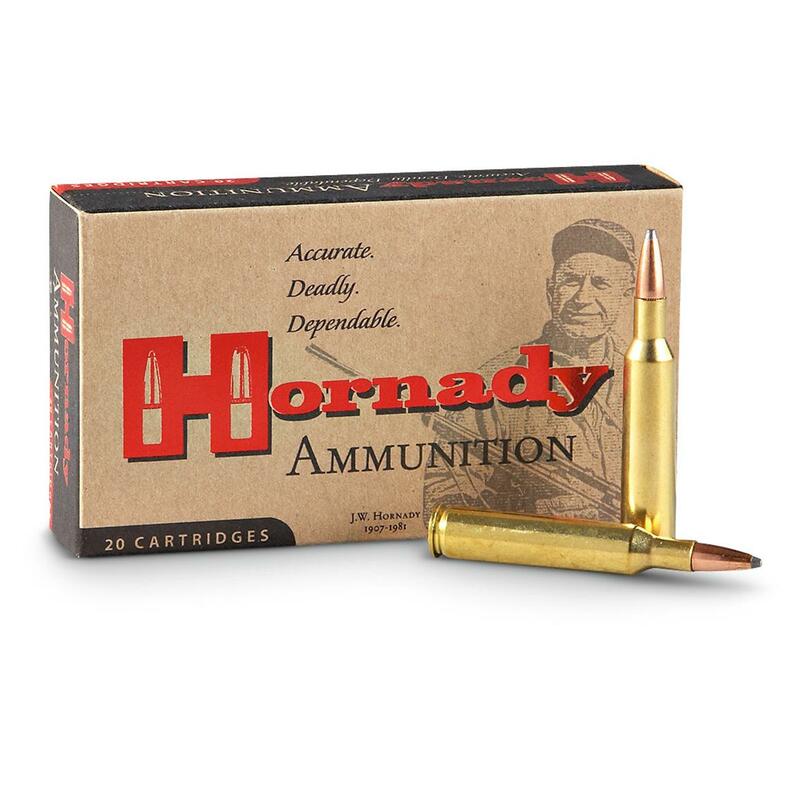 Exactly what you'd expect from Hornady®. Give your shooting an upgrade, here for LESS!